Is it just us, or is time flying? It feels like the Christmas holiday has just ended and now suddenly spring is here! Not that we’re complaining. Now the holiday is about to start, you may find yourself short of plans, so we’re here to help gain. We’re going to suggest a few cities that are plenty of fun for kids and adults alike. All of which, of course, are more than suitable for a visit with a motorhome. 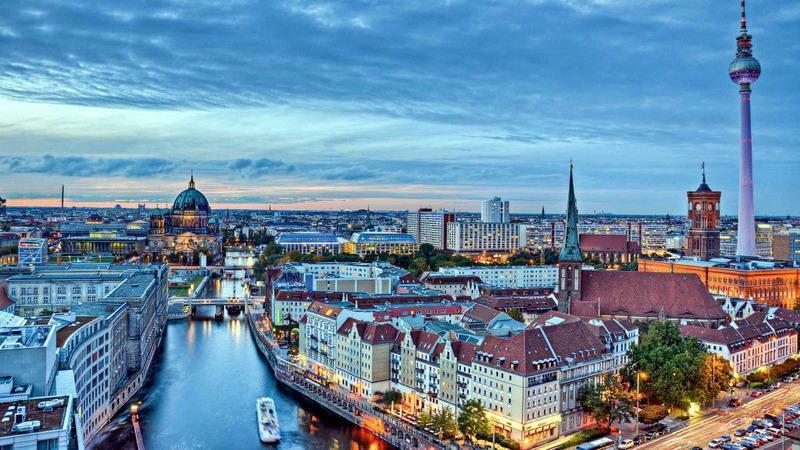 It was quickly discussed and concluded that the city of Berlin is one of our favourite in Europe. There is so much for everybody to do, and more than a couple of days is advised. You can enter the city from campsites via public transport really easily. Something for the kids could be the Legoland Discovery Center, but book tickets in advance for a discount and fast entry! There’s also the computer games museum. For the adults, there’s plenty from Checkpoint Charlie to the Holocaust Museum. 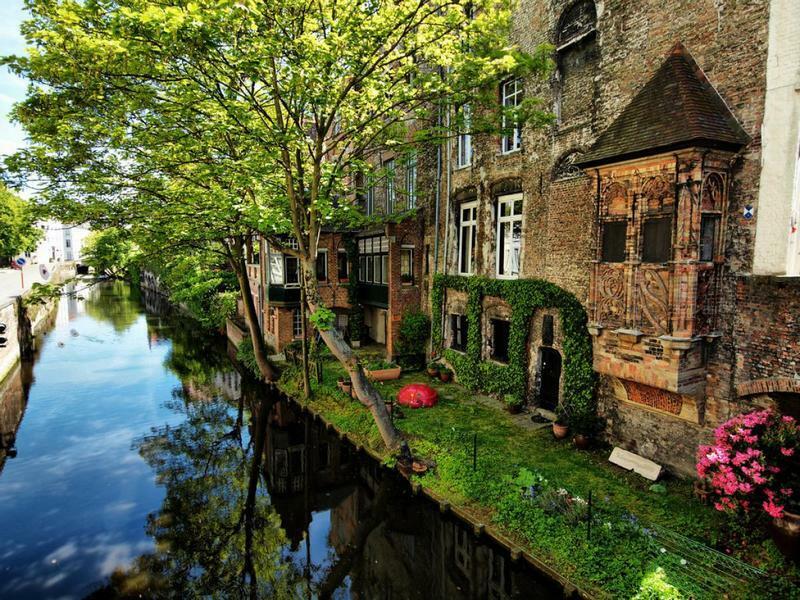 At the start of 2000, UNESCO named the entire city center of Bruges as a world heritage site. The small alleys and canals make for a unique medieval sense of the city. A tip is to book a boat to admire the city in all its beauty. You can also eat really well in Bruges, to the extent UNESCO put it on a list! For the kids, there’s the Choco Story, a museum where you can see (and taste) the history of chocolate. Dine the medieval way with Burgunday. Expect a show with theater, music and fire. Less than 10 kilometers is a campsite to leave your motorhome. 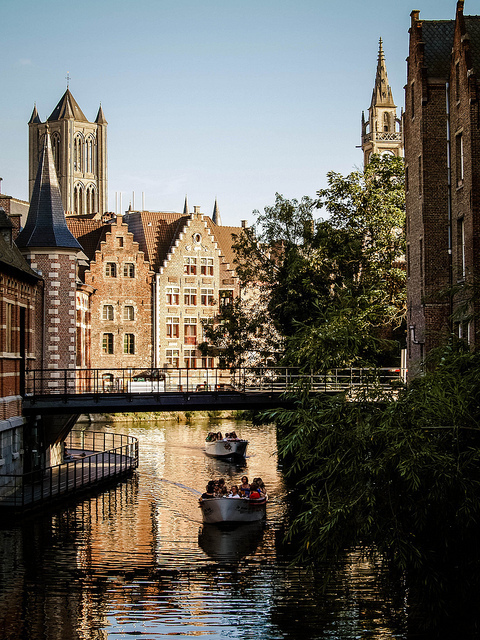 Yes, another city in Belgium - but we love Ghent. Easy to reach with your motorhome, and with the Ghent city campsite, overnight stays are easy and cheap. In the city, there’s a beautiful downtown scene. The Belgian cuisine in the city is fabulous (try the Roomer drink!). There’s plenty for the kids, and a range of beautiful castles in and around the city. Another way to explore the historic downtown is to install the Ojoo (iOS and Android) app on your smartphone, and follow the tour. Yep, Kaatsheuvel. It may sound less attractive than Berlin or Ghent, but it isn’t. From Kaatsheuvel, you can do plenty of fun things. Staying in the campsite is a great idea, as everything is easy to reach. For example to Efteling, which has recently opened new attractions and is a park for young and old. The Beekse Bergen has an incredible safari park that guarantees beautiful stories and pictures. 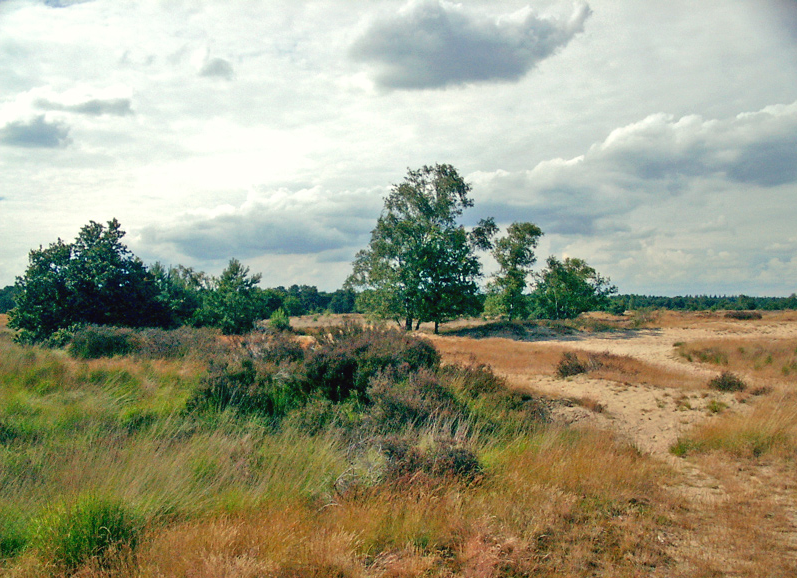 And, if you haven’t had enough nature of this, we suggest the Loon and Drunen Dunes. Beautiful areas that host marvellous walks. Right in the Netherlands! These are but a few amazing summer holiday spots. We're always wanting to hear about more, so please give us your feedback and help share the freedom!